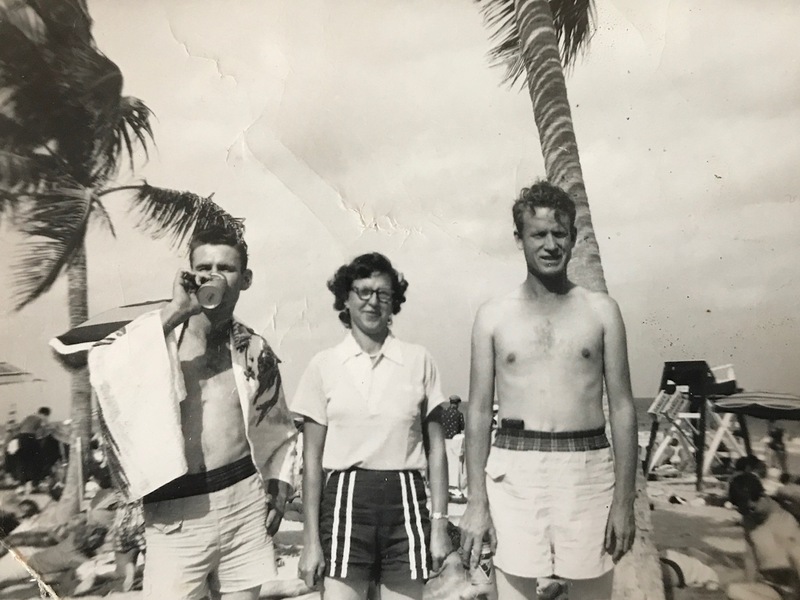 My mother’s happiest days were in Florida before I was born where my parents worked in an aluminum-chair factory and went to the beach for fun. After my Daddy (right) decided they had to return to Mississippi, life became very hard for her due to his alcoholism, difficulty keeping a job, his infidelity and his eventual depression. 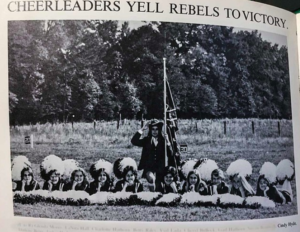 My mother was sullen as Daddy drove us all to the Neshoba County dump to do something that damaged the fierce pride of a smart woman who had never attended school a day in her life. The sun was dropping low in the sky, suggesting that the scorching Mississippi day might get a little cooler before her dreaded duty ensued. Mama, with her jet-black hair disheveled, stared out the passenger window of the turquoise Chevrolet. My father and his brothers, all younger, had managed to keep the car running so he could continue his restless jaunts around the dry county, from odd jobs, to illegal beer joints to some bootlegger’s house. He was a hard worker when he worked, but he couldn’t stay in one place long. 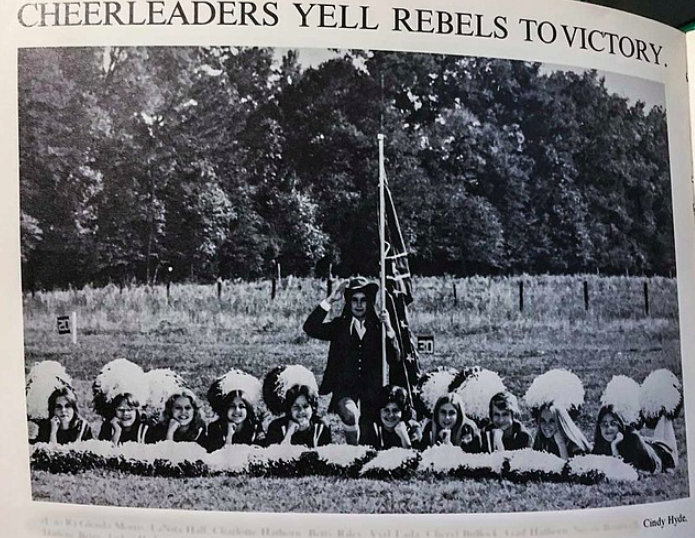 Young Cindy Hyde-Smith, third from right, attended a Confederacy-worshiping segregation academy opened in 1970 to counteract forced integration. She also sent her daughter to one. It did not please many white Mississippians when Ashton Pittman, my state reporter at the Jackson Free Press, wrote an in-depth news feature exposing U.S. Sen. Cindy Hyde-Smith’s long-time connections to “segregation academies” in Mississippi, which she was pointedly leaving out of her bio (just as Gov. Phil Bryant avoids talking about his racist Citizens Council high school). As Ashton reveals, Hyde-Smith’s family’s devotion to such schooling dated back to the very year many of them opened—in 1970 just as the U.S. Supreme Court ordered Mississippi and other resistant states to fully integrate public schools nearly 20 years after the Brown v. Board decision. And, yes, they received public money then—as many still do now—despite the fact that very few children of color attend them today. Now that you have gotten your fifteen minutes from the national media on your pitiful hit piece on Cindy Hyde-Smith’s educational pedigree (keep in mind that I think CHS is a moron, I won’t be voting for her, and I think the 2nd Amendment should be repealed), I want to pass along my feelings it was unwarranted. She was sent to a school by her parents (not her fault) and then sent her children to a school that (like the VAST majority of private schools) is superior to the local public school. Fact: White people in America, and beyond, are raised in white-supremacist cultures. Some are lucky enough to grow up in households fighting that socialization and become part of the solution. But many are not. 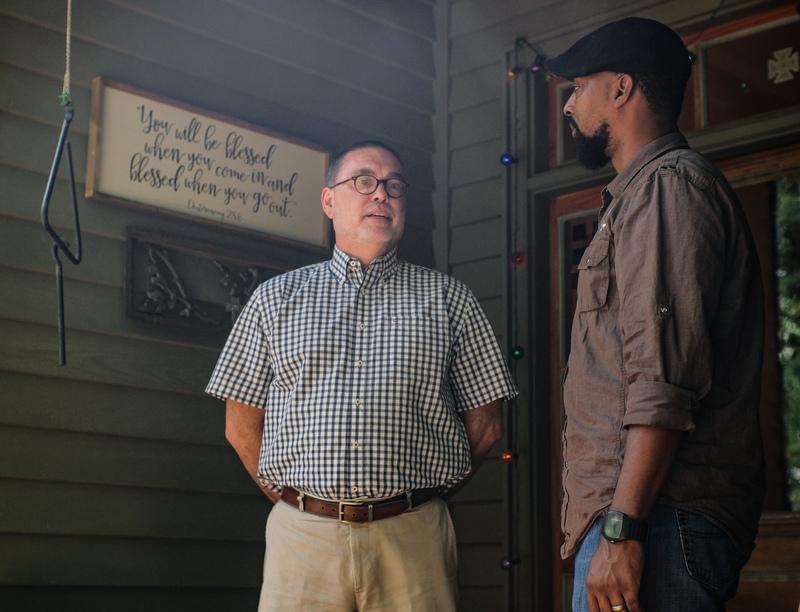 Many of us have to, first, acknowledge the racist machinations of our families, childhoods and communities—and then we have to do the hard work to change it and to understand the full breadth of racism, far beyond interpersonal reactions. Being well-meaning simply isn’t enough; being arrogant enough to think you’re above it—looking at many of you progressives here—is especially unacceptable. 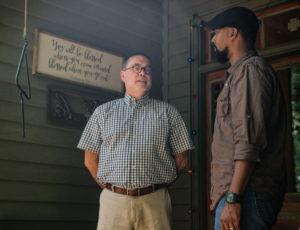 When my Guardian editor, the wonderful Jessica Reed, read my final draft of my profile of Benny Ivey, a former white-gang leader in Mississippi who decided after two decades in prison to change his life, she was struck that he had taken his Confederate flag down by the time our (black) photographer visited so he wouldn’t hurt him. She then asked me to interview Mississippians who still like the Confederate flag, which I did, also factchecking their reasons. After that piece published, a black Mississippi friend told me I should interview white Mississippians who had changed their views. Jess immediately gave me the go-ahead, understanding that while we need to interrogate the reasoning behind Confederacy fandom, we also need to spotlight people who have confronted the racism they were taught, which I did here for The Guardian. It might surprise people to know that it took me less than 24 hours to find multiple white people who were ready to talk to me about their journey from what I call their “racial miseducation”—often through revisionist “lost cause”-filled textbooks—and/or oblivious upbringings, in one way or another. I grew up in Mississippi, and after I returned from exile 17 years ago, I started a newspaper that has explored racism in its various forms deeply here, building trust and a wide and diverse network of people that, frankly, national media often do not know exist or how to talk to. They end up missing from the national narrative.